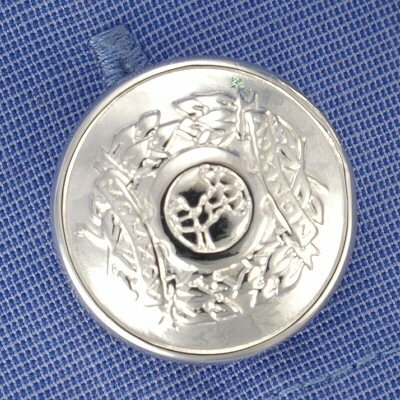 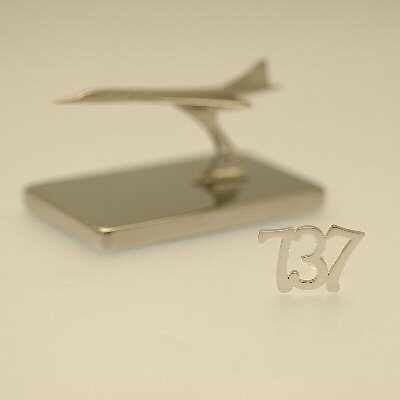 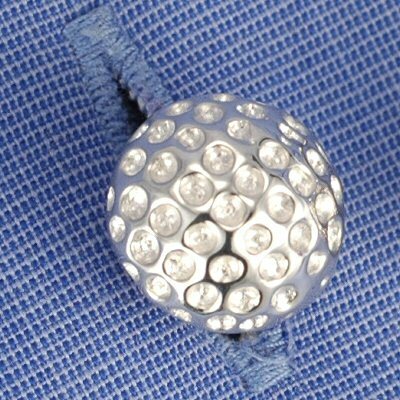 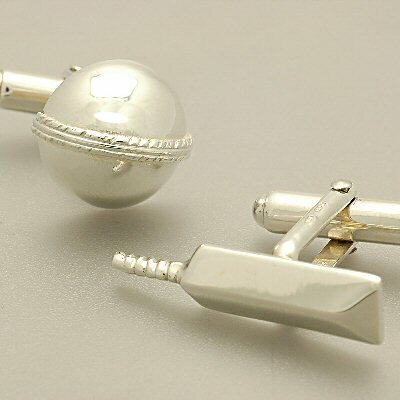 We stock a lovely selection of English made solid sterling silver and silver plated cufflinks, all created by our specialist in-house designers. 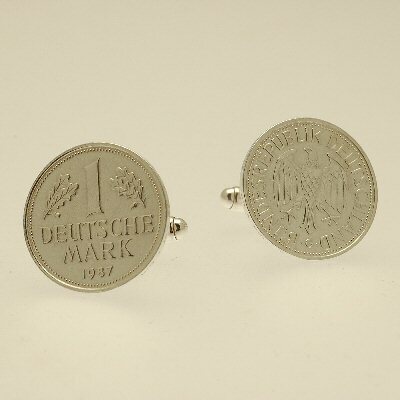 It's the thought that counts. 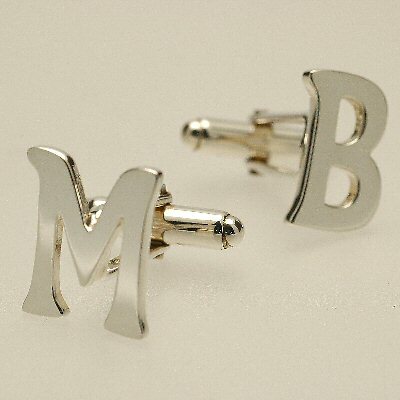 If you are looking for something a little more personal, why not consider our double or treble initial cufflinks? 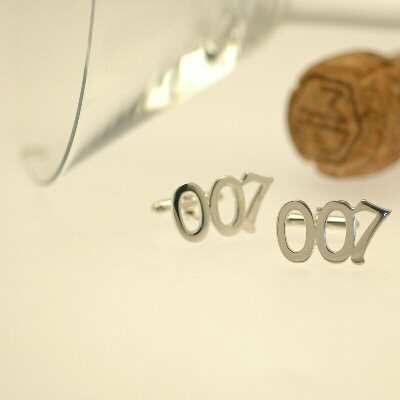 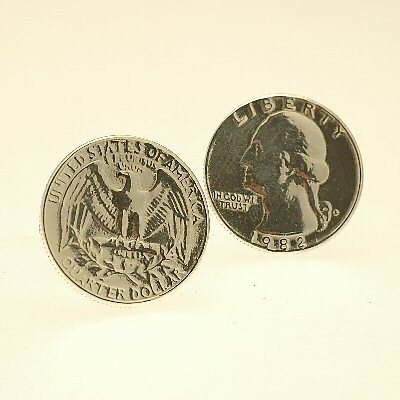 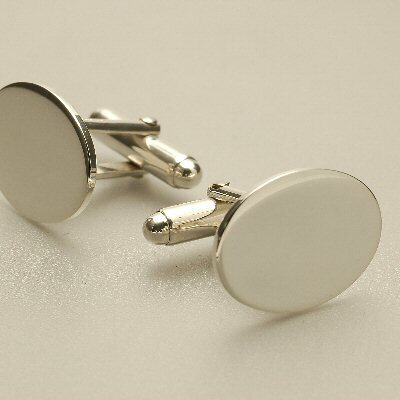 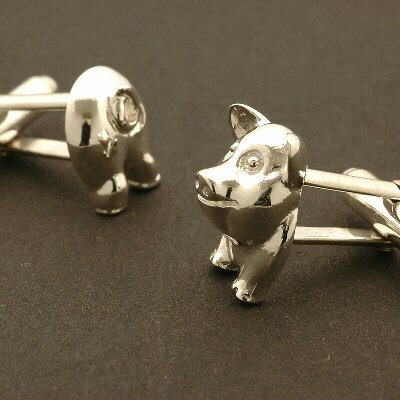 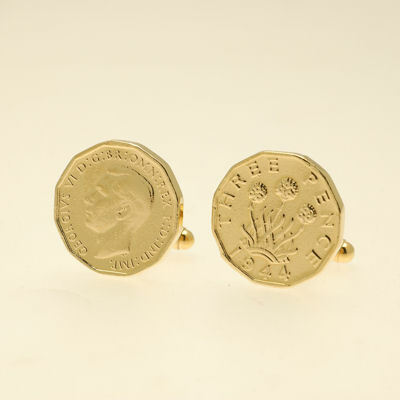 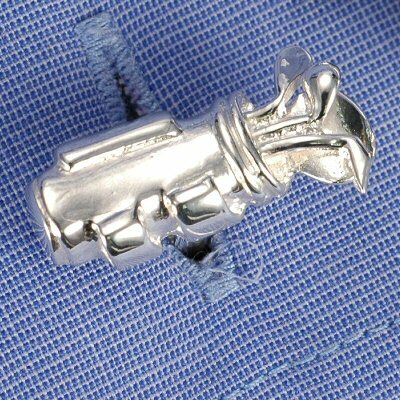 Your loved one will wear their customised cufflinks with pride. 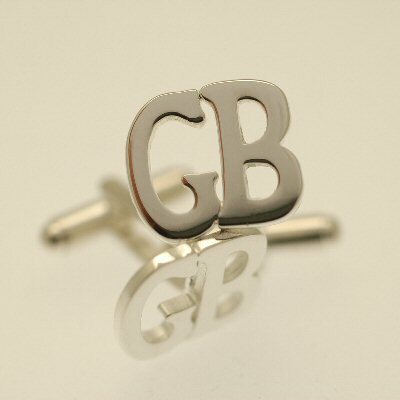 Cufflinks are presented in smart, presentation gift boxes and finished with our special gift-wrapping - just let us know if you want birthday or wedding wrapping. 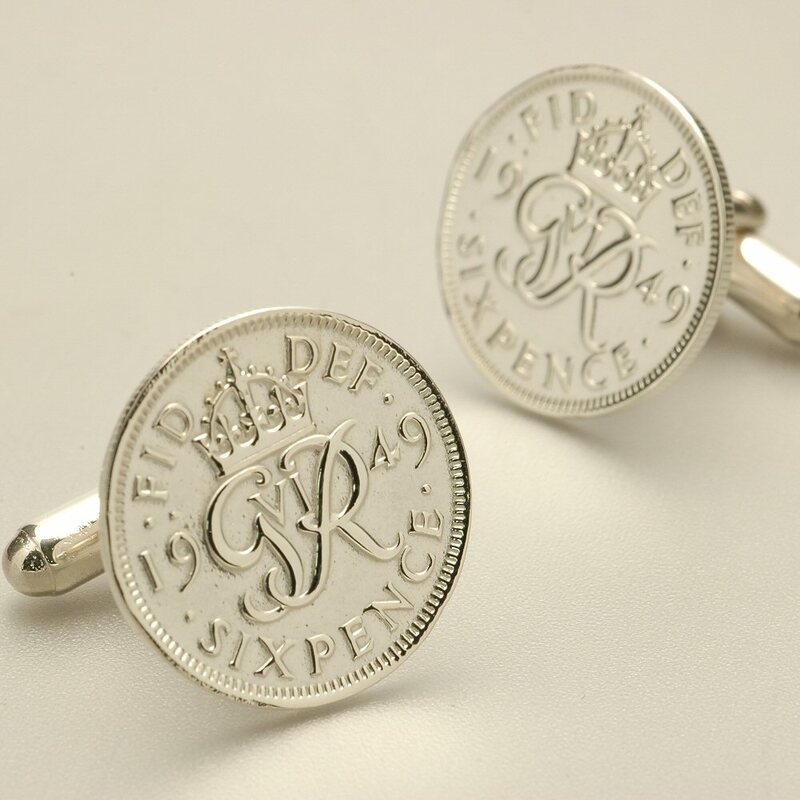 The prices are for pairs of cufflinks.